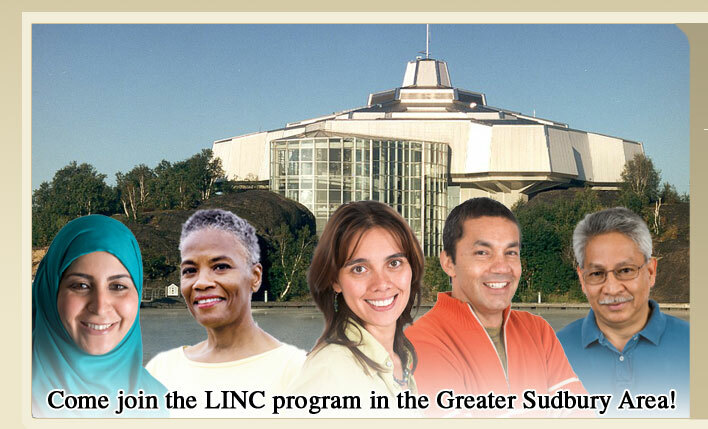 We offer FREE English language classes for adult newcomers in our LINC program. Care for Newcomer Children (CNC) program for students attending classes at no charge. 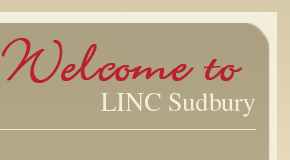 funded by | financé par copyright © 2010 LINC Sudbury • website design by:Creative Odyssey Marketing & Design Inc.